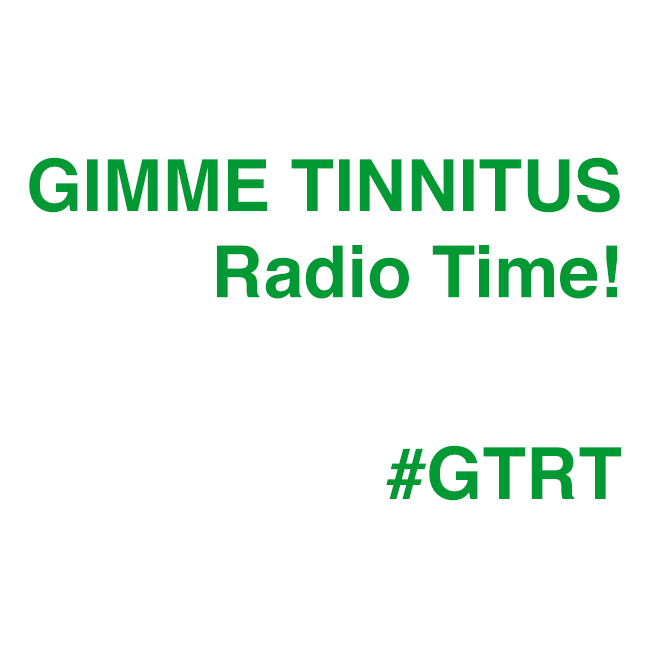 Here is the second GIMME TINNITUS Radio Time. There were a few technical difficulties early on in the broadcast, but just look at that tracklist, the show was totally awesome. The next show is in two weeks. Lo-ving Merry Go Round by The Coathangers.